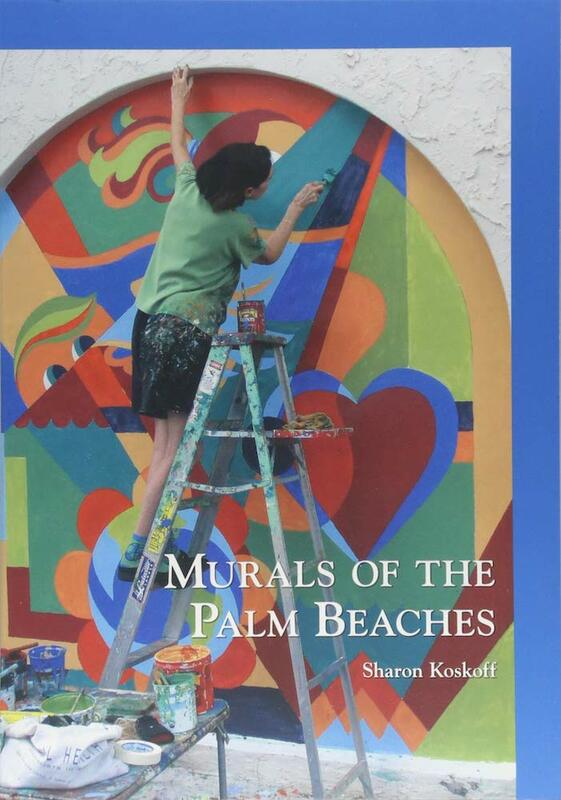 Author Sharon Koskoff is a public mural artist, designer, educator, community organizer, and preservationist. The Cultural Council awarded Koskoff with the Ellen Liman Arts Educator Muse Award of Excellence in 2014. She is the founding president of the Art Deco Society of the Palm Beaches. 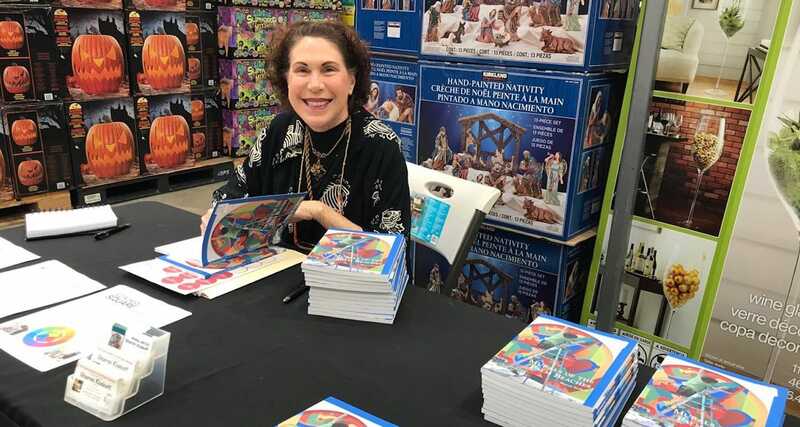 Koskoff wrote her first book, Art Deco of the Palm Beaches, for Arcadia Publishing in 2007. Palm Beach County is known for its affluence and profusion of art and culture. Artists have produced fine art murals from the Depression era to the present. The Society of Four Arts, the Norton Museum of Art, the Flagler Museum, and the Boca Raton Museum of Art all display mural installations. Historic, decorative, and educational murals can be found on public school buildings, nonprofit institutions, commercial spaces, and large-scale landmarks, such as the South County Courthouse. Art can be temporary, as revealed on canvases at the Cornell Art Museum at Old School Square, or permanent, as the ceramic-tiled wall of the Boca Express Train Museum. Murals of the Palm Beaches exposes Art in the Alley, a hidden community project, and remembers masterpieces painted at the Palm Beach International Airport terminals, now demolished. Despite facing physical and political obstacles, the pioneers of public art in the Palm Beaches have paved the way for our graffiti-styled street artists of today.